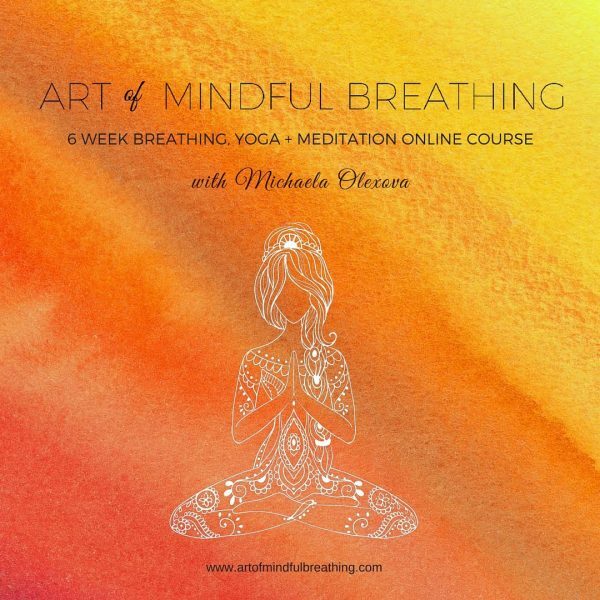 Art of Mindful Breathing” is a new 6 week online course that explores the principles and relationship of your breath (prana) throughout your body, mind & spirit, using mindfulness techniques. It teaches you how to cultivate this life force energy so you can release all the tension and blockages and create more space, manifesting its incredible potential on the physical, mental and the deepest spiritual level. – on & off the yoga mat – dripped to your email each week. 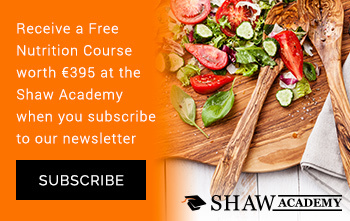 You get to practice at your own pace in the comfort of your home or on the go via your mobile or tablet and once you download all the material, the course is yours to keep for life. There’s even a personalised support from Michaela in a closed Facebook membership group after you join the course.